Learn to use gradients effectively in your business presentations to create a stunning 3D Effect. Don’t settle for the standard presets that come with the software. How do you convert a simple 2D object into an interesting 3D object without using any 3D tools in PowerPoint? 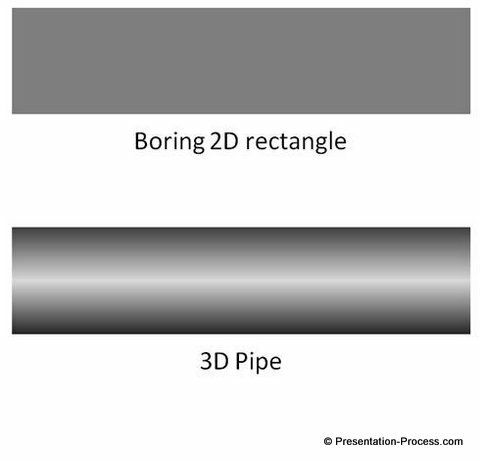 We converted a simple 2D rectangle shape into an interesting 3D pipe, by applying linear gradient fill. 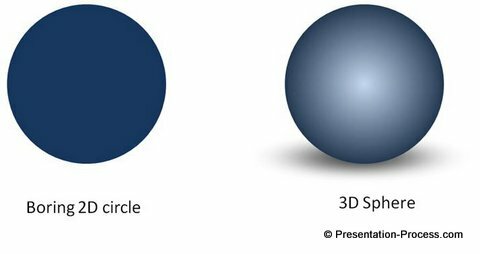 We didn’t use any 3D tool to achieve the results shown in the examples above. Whenever these principles are violated, we feel the flaw intuitively. 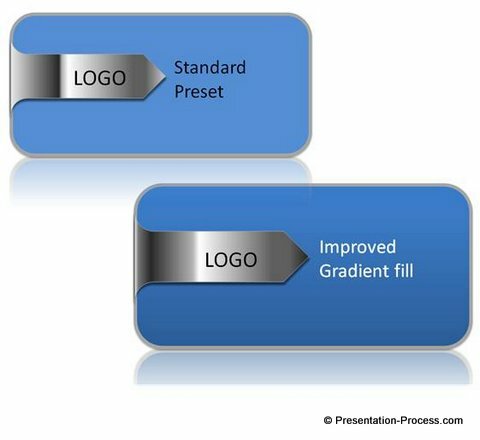 The steel pin in the top graphic uses standard PowerPoint Gradients preset, the pin in the bottom graphic uses improved gradient fill. It is subtle differences like these that set professional graphics apart from the ‘usual’ graphics. 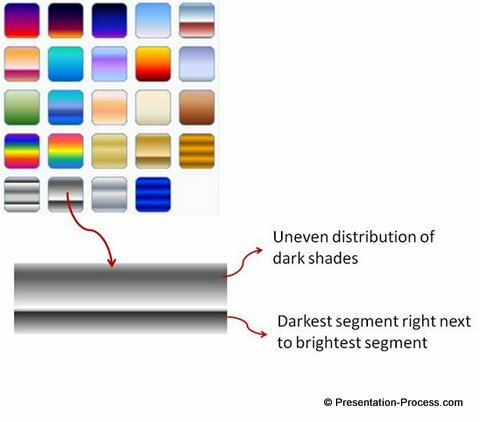 When you use color fill in PowerPoint effectively, they can take your graphics to a whole new level. However, when you use them poorly, they make your graphics look amateurish. 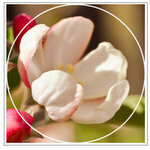 Take a couple of minutes to adjust the ‘Gradient stops’ till you are happy with the result. It is worth the effort. 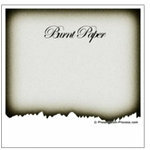 Once done, you can use the fill as your new preset and use ‘Format painter’ to apply the improved fill to any shape you want. 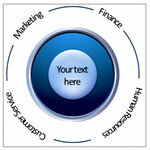 It is not too difficult to differentiate professional graphics from the ones created by ‘others’. When you make high stakes business presentations, the difference in quality reflects in your brand image and confidence. 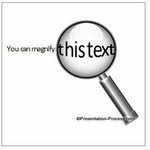 If you are a business presenter who makes critical presentations, we recommend you take a look at our ‘PowerPoint Charts and Diagrams Templates packs for CEOs’. 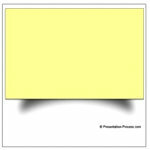 The two packs have more than 1600 premium charts, graphs, diagrams and graphics to help you visualize every business idea imaginable. All the templates are fully editable in PowerPoint. 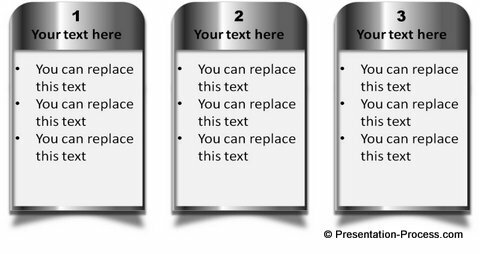 You just need to choose the template that matches your thought, replace the sample text with your own text and your business slides get ready in no time. 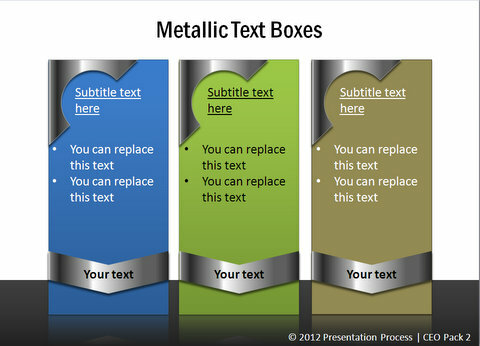 Creating professional presentations has never been easier.